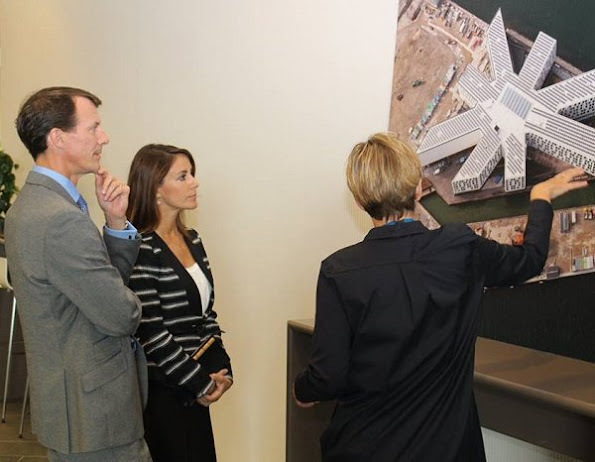 On September 26, 2016, Prince Joachim and Princess Marie of Denmark visited UN City in Copenhagen. Prince Joachim and Princess Marie met with representatives from the 10 UN agencies located in UN City. 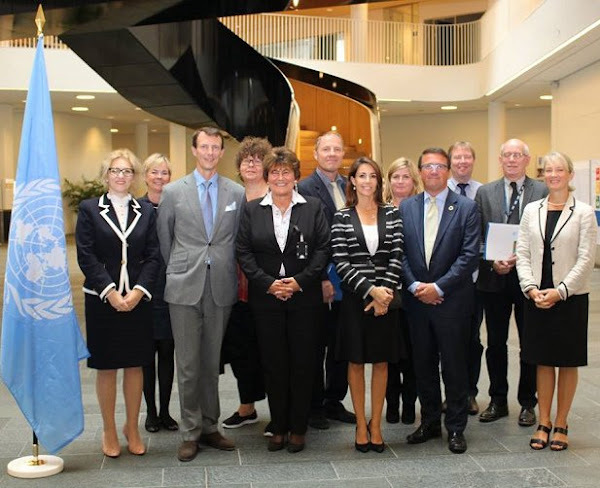 At the meeting, Prince Joachim and Princess Marie were introduced to UN agencies’ mandate and their work. 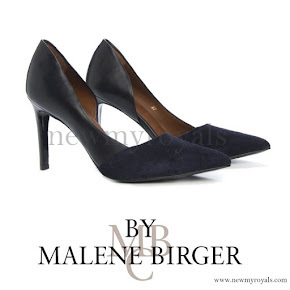 The more we see of Princess Marie, the more I like ! She has a quite confidence about her. 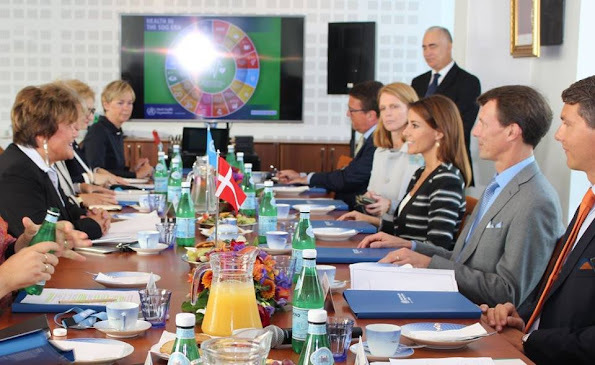 Maybe one of our Danish friends could give more insight,on how she is perceived at home ? From the outside, she seems to tick all the boxes, educated,speaks a handful of languages fluently! It would be lovely to see her represent Denmark on a wider platform ! Agreed, unlike someone keep looking at camera and posing instead of focus on event itself, Marie does a better job.